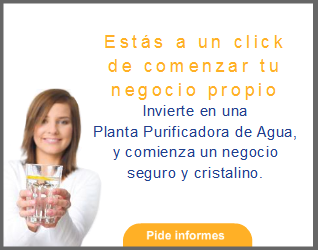 Purificacion del agua: Presumed guilty. Censored or not Mexico, Internet wins the battle. Presumed guilty. Censored or not Mexico, Internet wins the battle.